May is Oregon Wine Month so we're devoting an entire week to Gamay! There’s so much to discover about Gamay that all of it could not be contained in just two days. 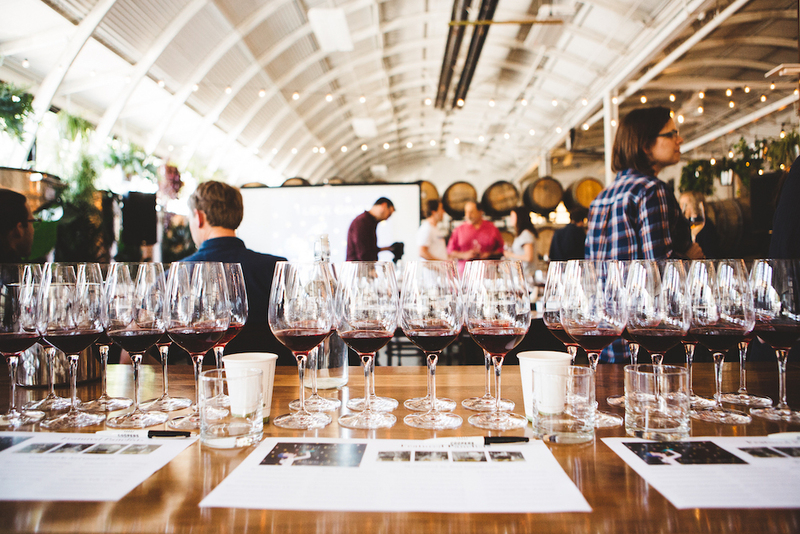 Join us for one, two or all of these events and take a deep dive into the joys of Gamay. Join us at The Parlour at The Nightwood for a special Gamay class by our friends at Sunday School. Intimate and accessible, the evening will introduce you to the full range of Gamay’s temperaments — from fun and flirty to buttoned-up seriousness. Calling all Gamay fans! Let's hop on a vintage bus and take an adventure to the beautiful Willamette Valley. This wine lovers paradise is practically in Portland's backyard. In less than an hour we can be right where the grapes grow and the wine is made. Our favorite tour guide extraordinaire will be at the helm: Chevonne Ball of Dirty Radish, who leads exclusive tours in Oregon & France, including Beaujolais. (She's Gamay-crazy like the rest of us!) Tom Monroe co-owner of Division Wine Co & SE Wine Collective will be chaperone, waxing poetic about all things Gamay. Our chauffeur Sean Kennedy of The Vintage Tour Bus Co. will get us there in style. This is a one of a kind adventure not to be missed! Between Two Barrels : Wine & Conversation is an exciting opportunity to learn about the Gamayzing grape’s historical significance in France and its exploding interest in the New World with Oregon at the epicenter. Conversations will be moderated by one of our favorite sommeliers, Joel Gunderson of Cooper’s Hall, and will feature a four-member discussion and a technical Gamay tasting at Cooper’s Hall.